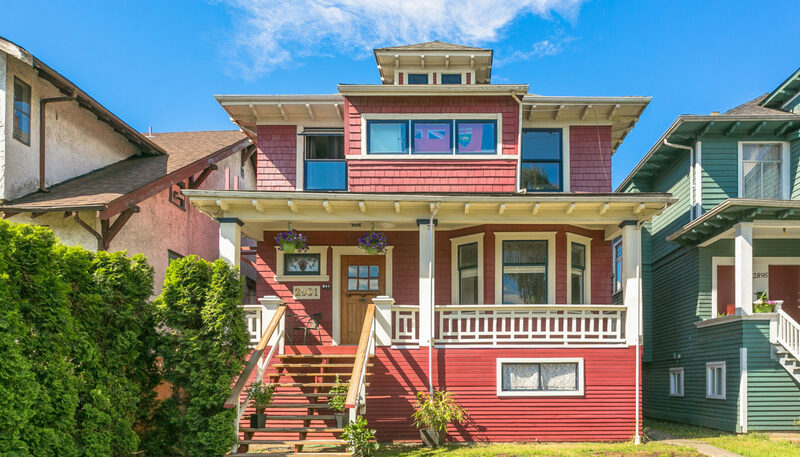 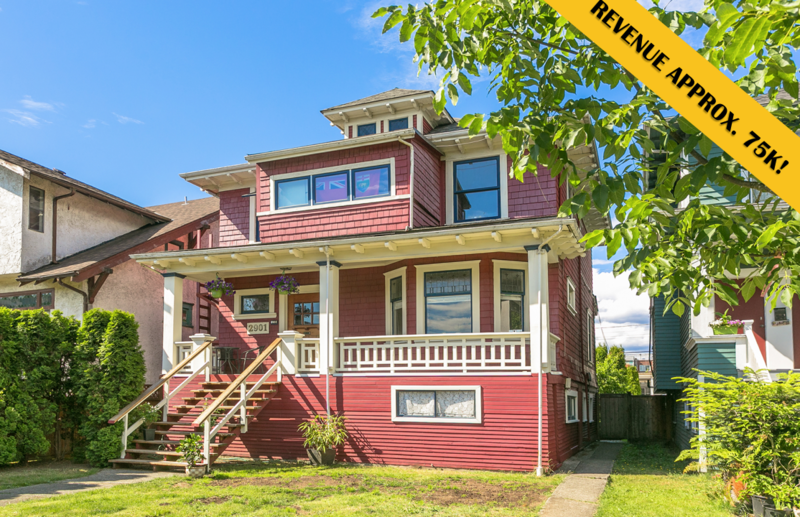 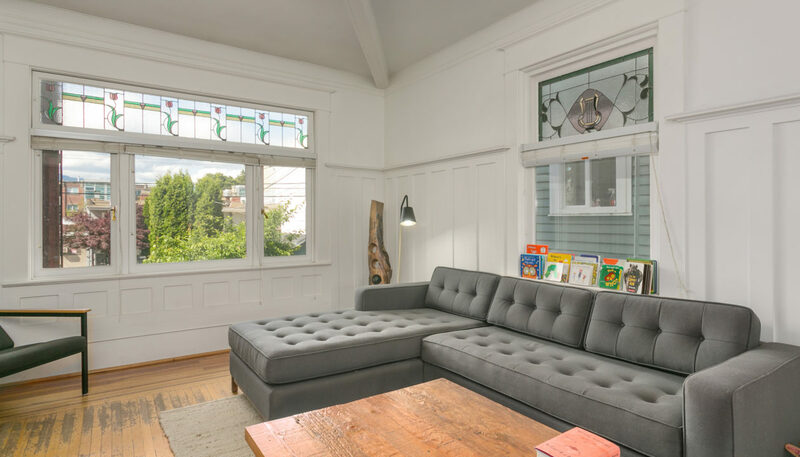 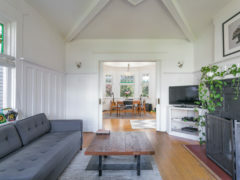 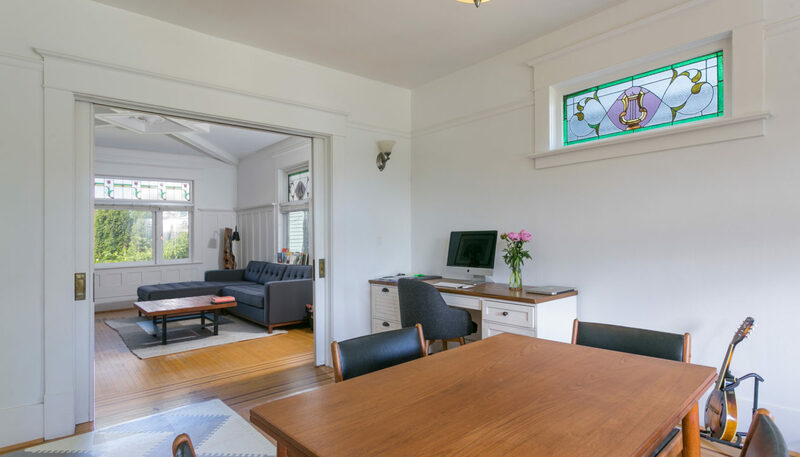 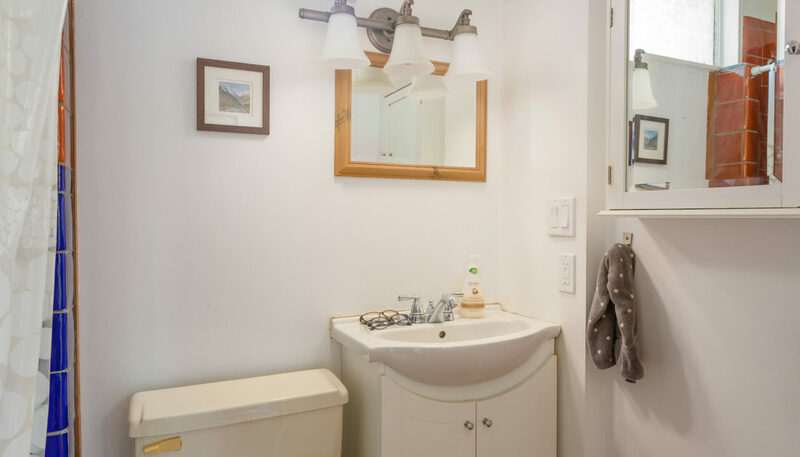 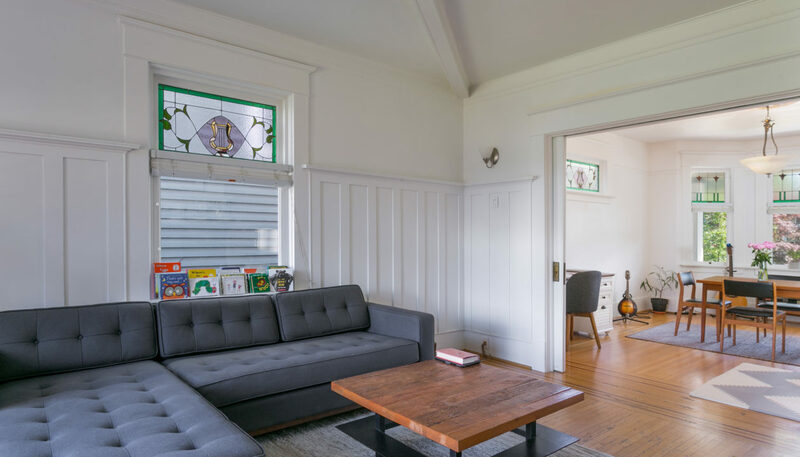 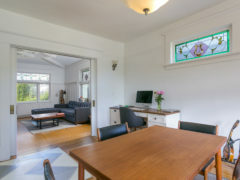 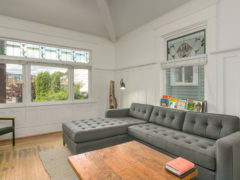 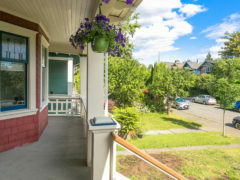 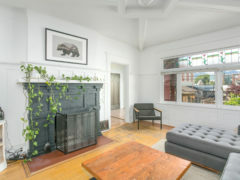 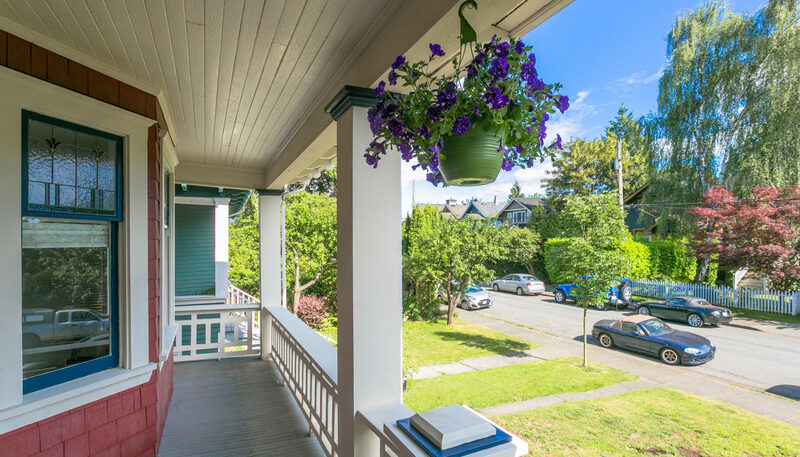 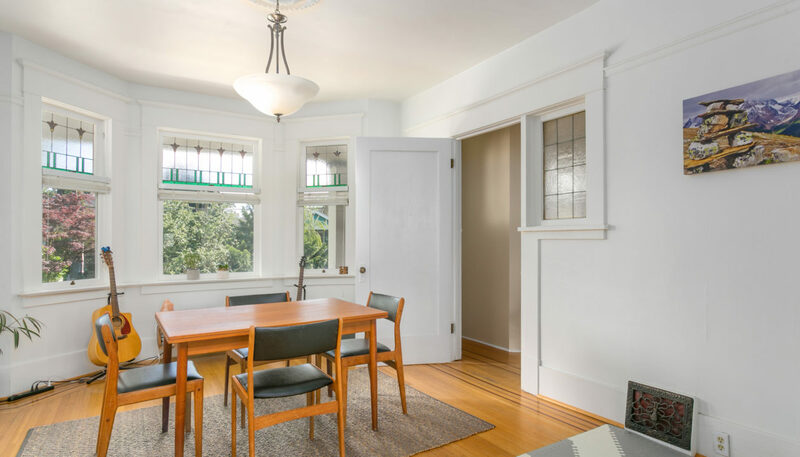 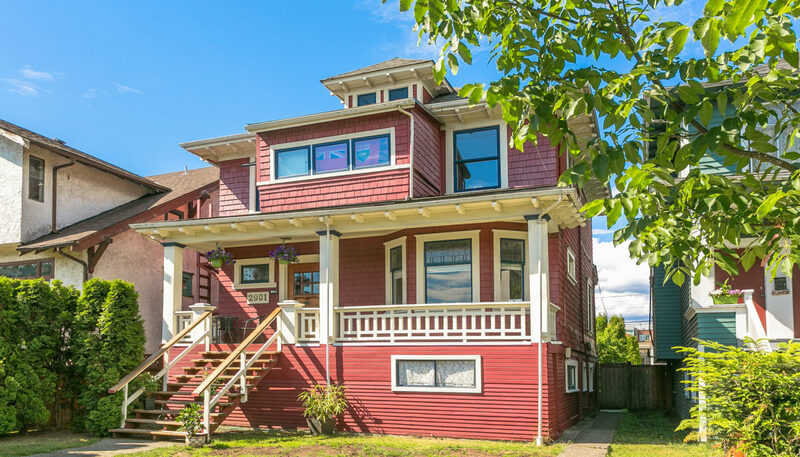 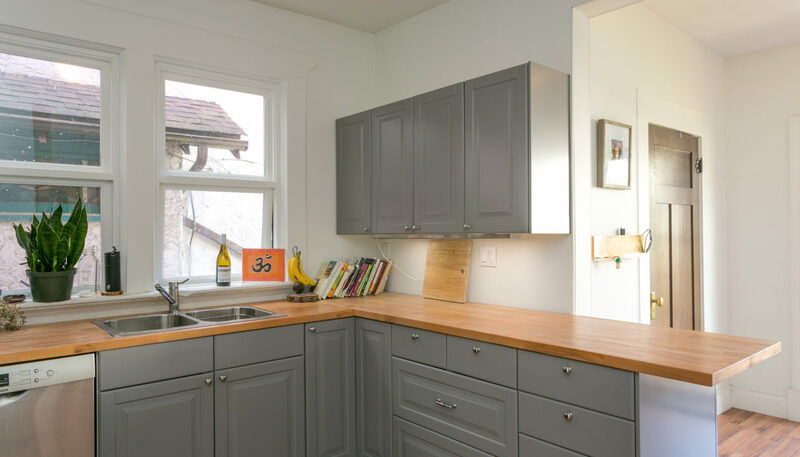 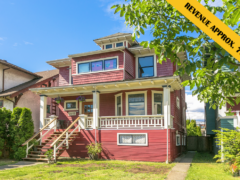 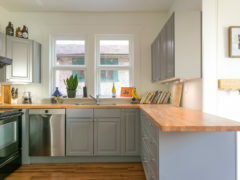 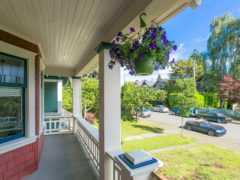 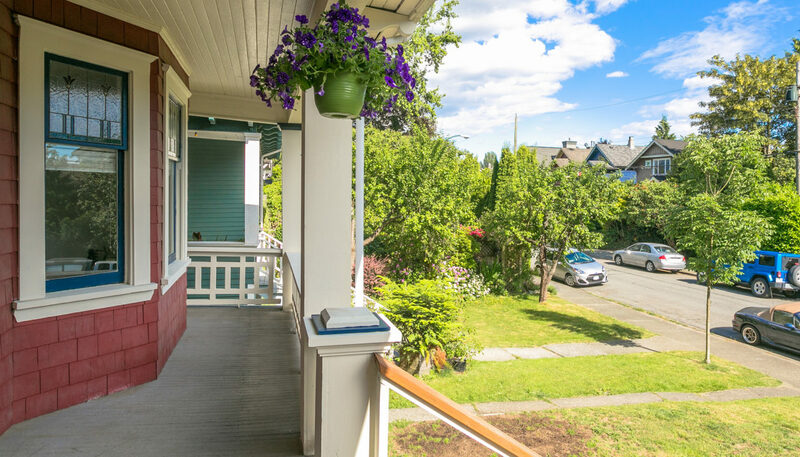 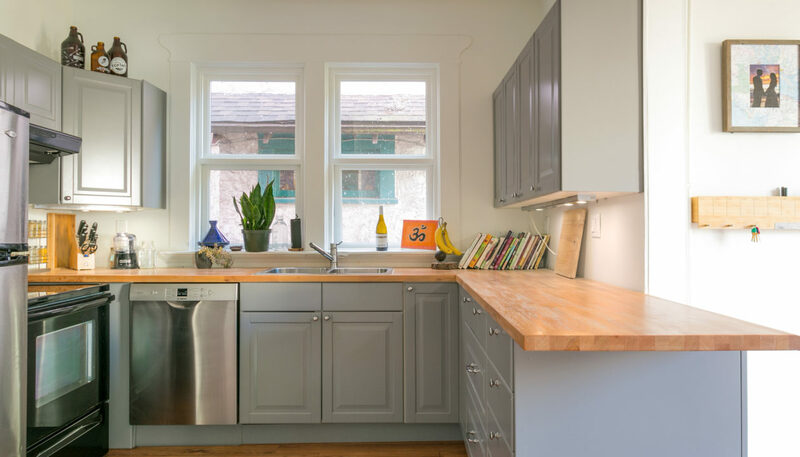 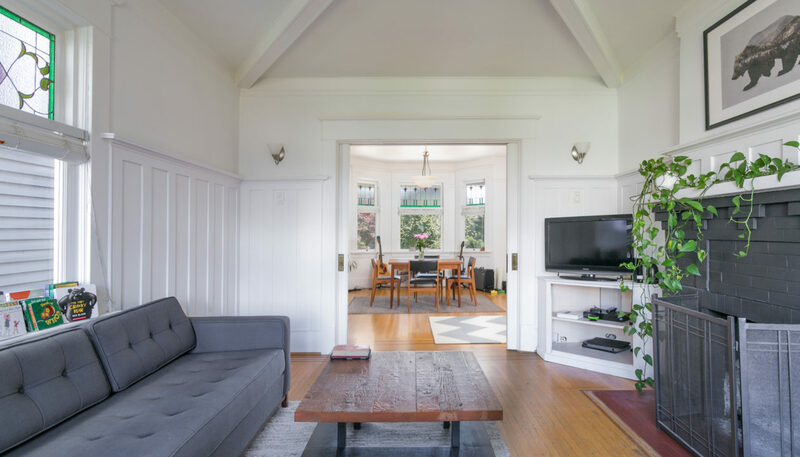 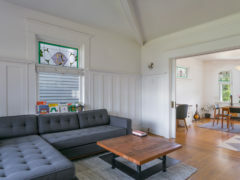 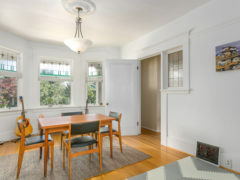 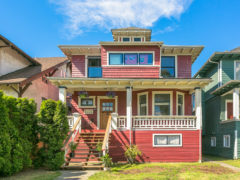 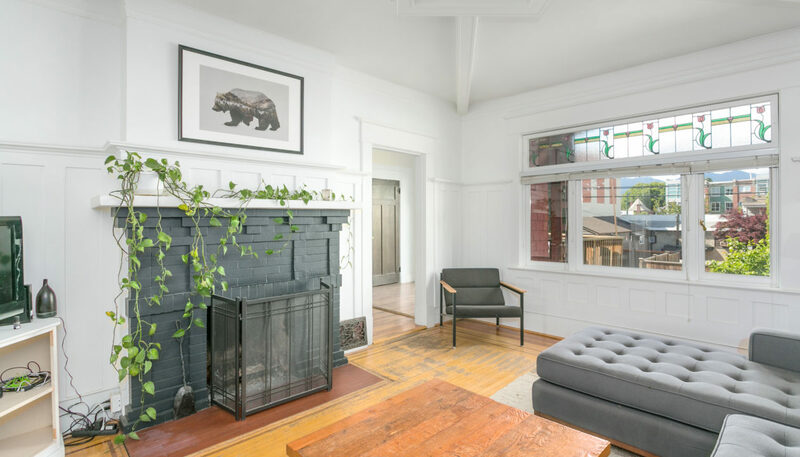 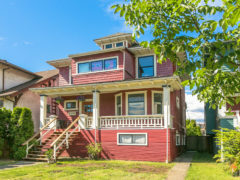 Beautifully maintained multi-family character home on a quiet tree-lined street in the heart of Kits, featuring original oak floors, beamed ceilings, stained glass windows & heritage woodwork. 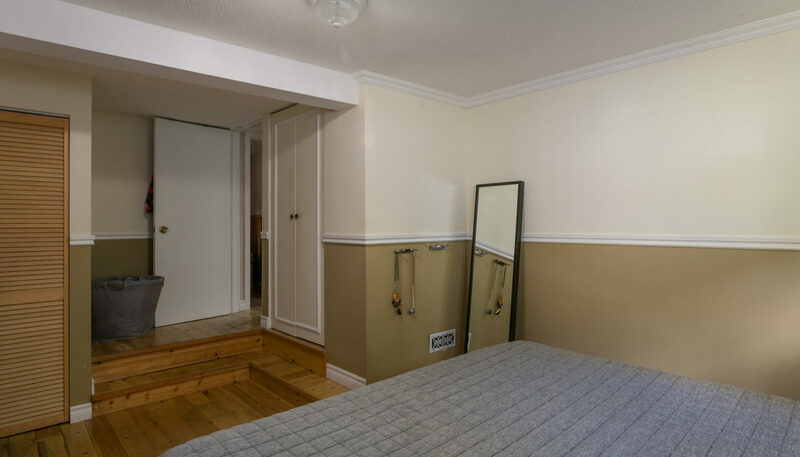 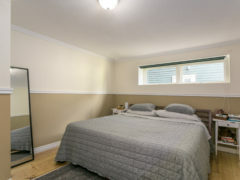 THREE separate suites generate HUGE INCOME (approx. 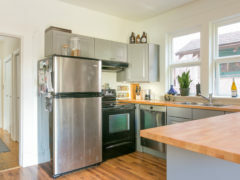 75k)! 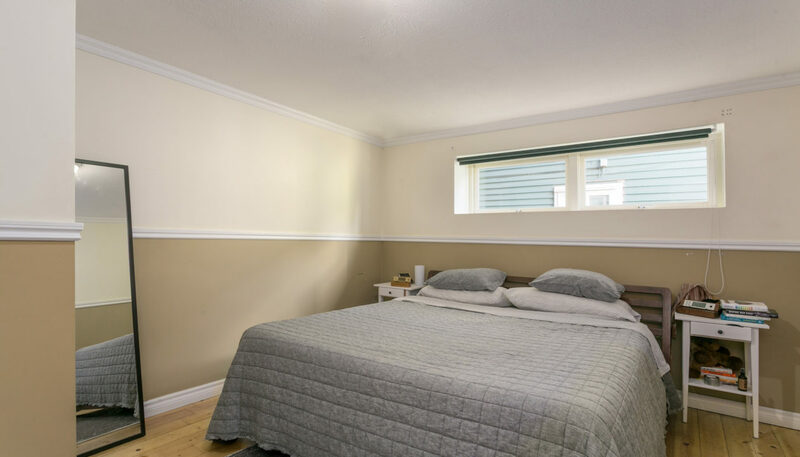 The BRIGHT & SPACIOUS main suite offers over 1700sf of efficient living space w/ an updated open gourmet kitchen (2015), large living & dining area, 2 spacious bedrooms, 2 full baths w/ heated floors & tons of storage. 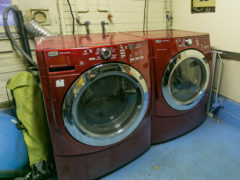 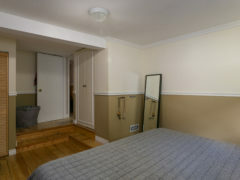 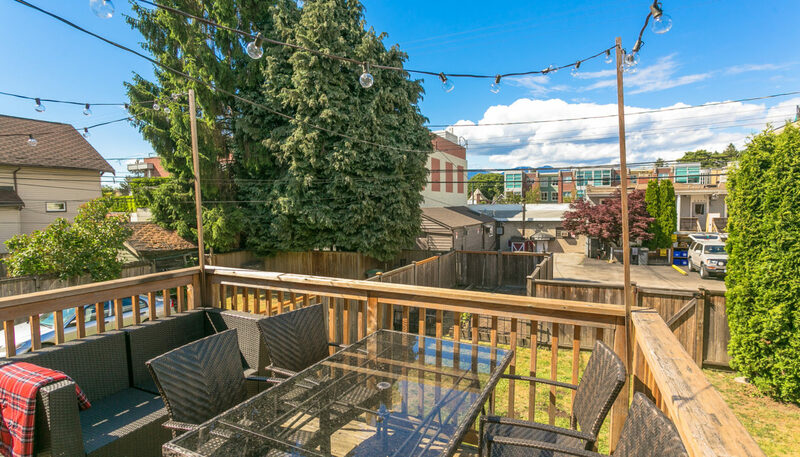 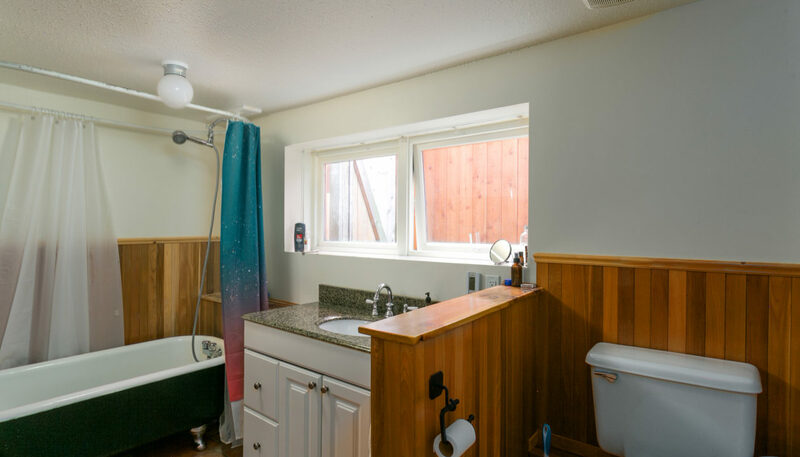 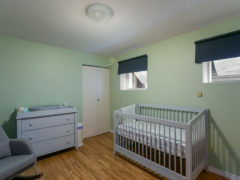 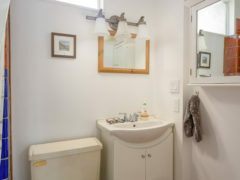 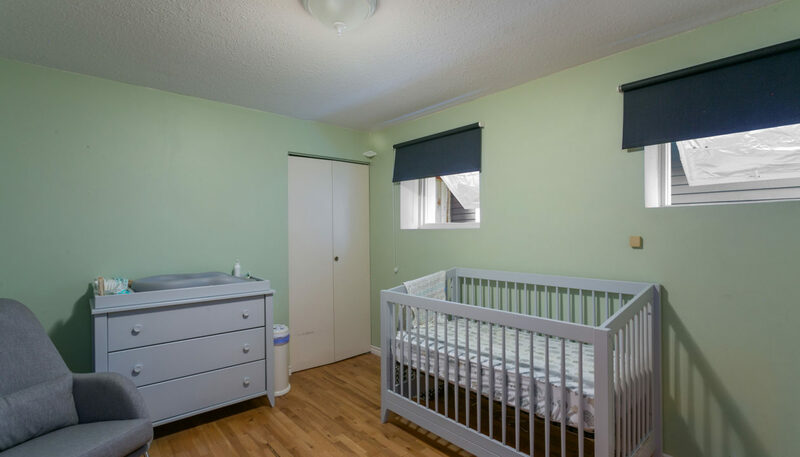 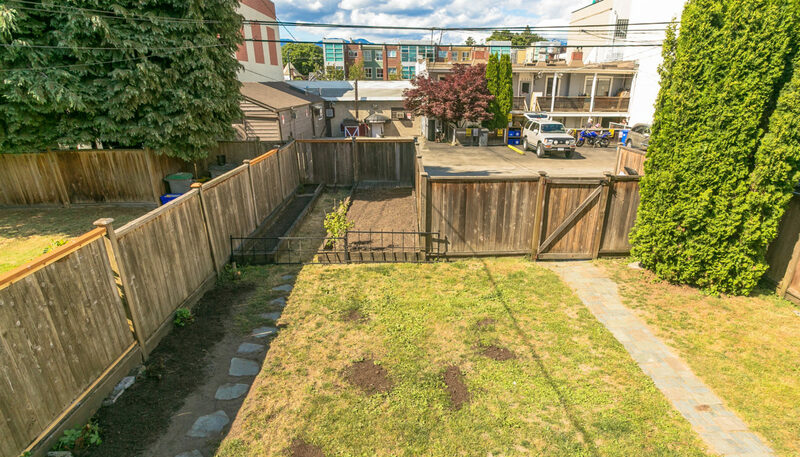 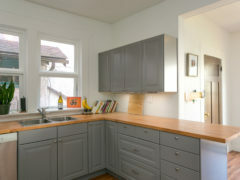 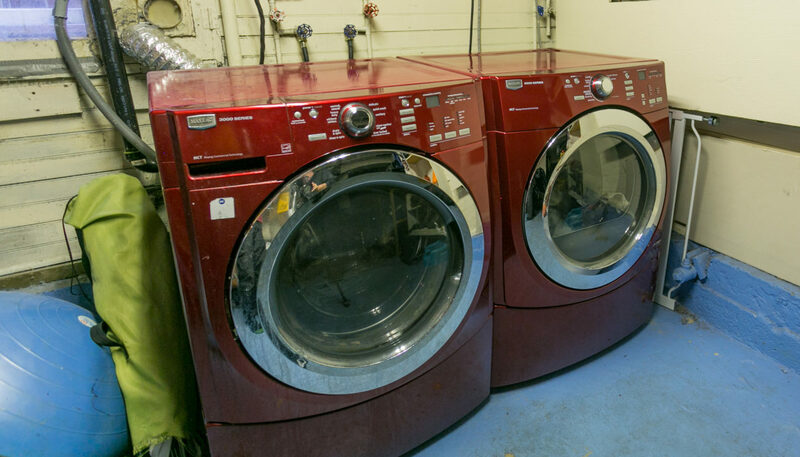 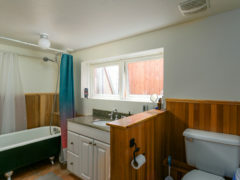 Upstairs find a 1-bed & a studio suite w/ MOUNTAIN VIEWS & separate laundry. 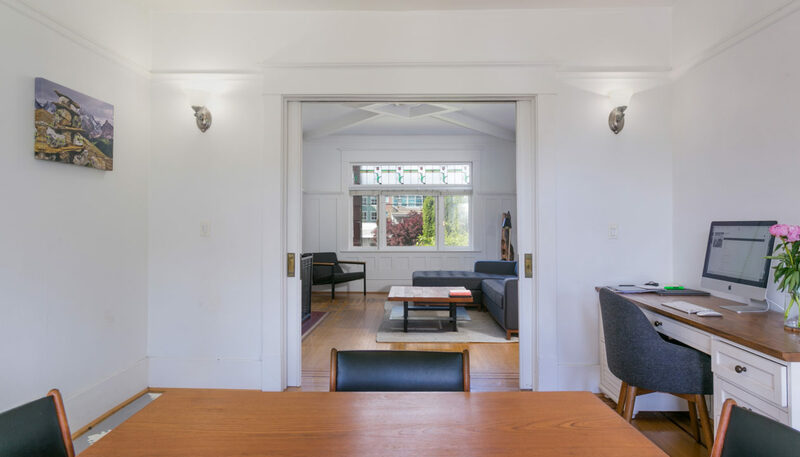 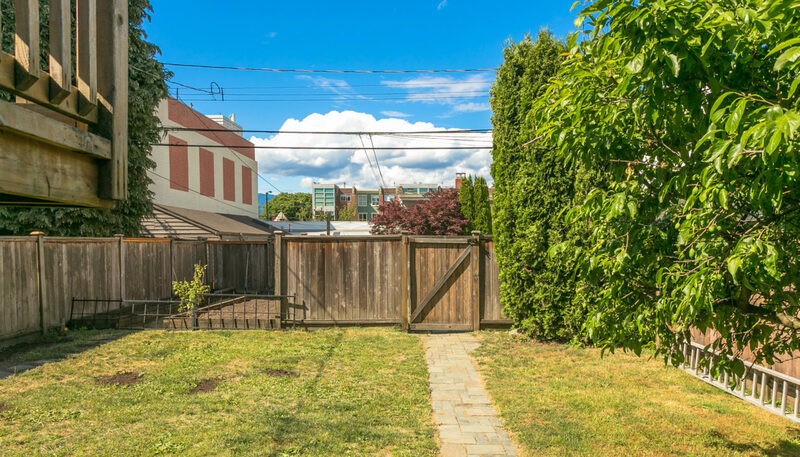 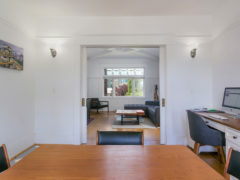 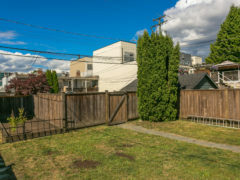 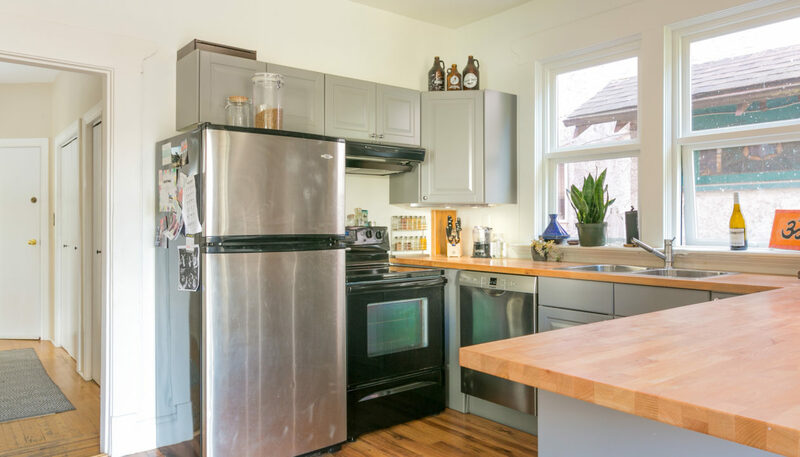 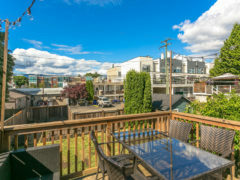 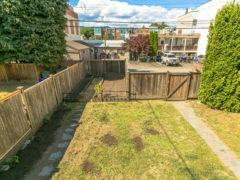 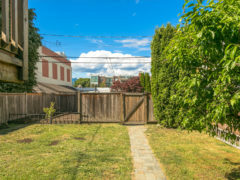 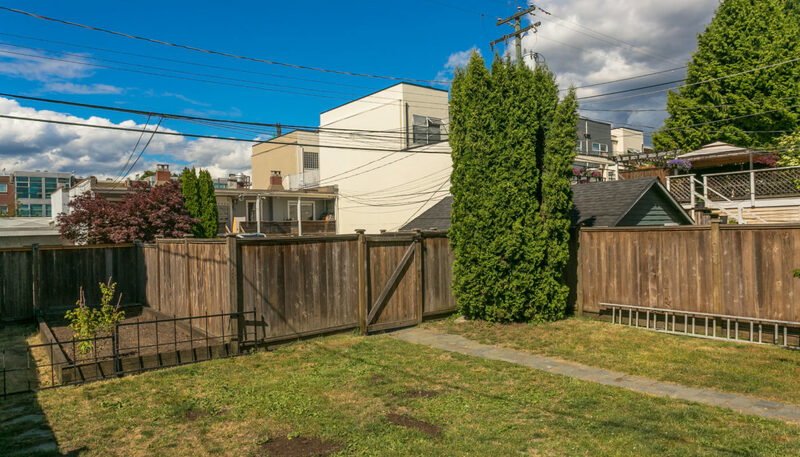 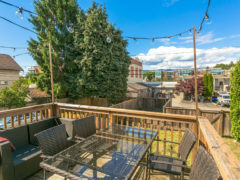 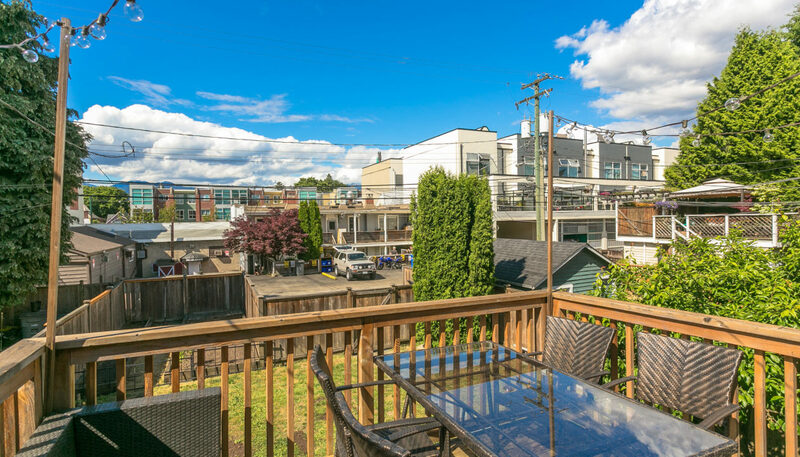 Owned by same family for 20 yrs, w/ countless mechanical updates (roof, furnace, windows), this home is close to Jericho & Kits Beach, the Arbutus Greenway, the shops of W 4th as well as Broadway – the home of the future Skytrain!